Home / seasons / What do Squirrels have to do with Goals ? I have been seeing a lot of fallen acorns on the ground along with the beautiful autumn leaves finally starting to turn. 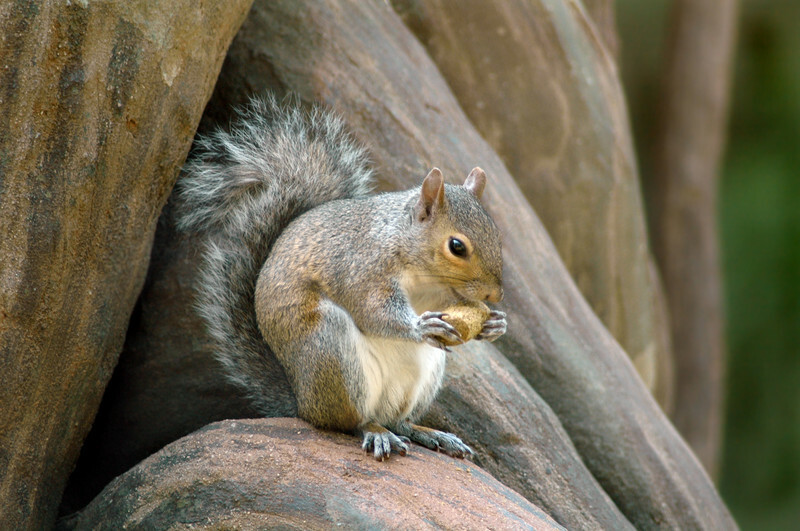 This is the time of year when squirrels are busy gathering nuts to store over the winter. This is also the time of year when the final harvests are being gathered in the fields before the ground is laid to rest over the winter months. I have been thinking that Fall is the perfect season to gather together my thoughts and goals for what I want to do in the coming few months before winter arrives. I know this is a busy time for my business as the Holidays are approaching at a furious pace. It seems the last few months of the year fly by for me as well for all of us as we run around trying to gather what we want and need for the end of the year and until Spring. But what if we stop and take a moment to breathe and look at the time we have left before the ground is covered with snow and winter is at our door? What would we like to be on our Fall Bucket List of goals that we would want to accomplish? We still have over two months left before the Winter Solstice on about December 21st which is a nice stretch. Yes we have all that Holiday preparation and gift buying and shopping and decorating BUT what would you like to accomplish for yourself? After all that feasting and celebrating we will have three more months until the Spring Equinox and there will be some empty time to ponder on what 2016 will bring. Rather than feel at a loss and looking at your empty time would it not be good to have stored away some goals and nuts of plans for what you want to accomplish over these months, some new intentions and aspirations for the year? I feel like this fall season is the perfect time before things get too crazy to gather some thoughts on what I would like to accomplish now and also for the new year after the quiet of winter settles in. I have some new habits I want to solidify and be more consistent with. Writing more regularly here on this blog for starters and becoming more proficient with Instagram. I am sure many of you are active on this fun media and I am learning and putting more out there but need to hone that skill allot more. I also want to pursue more healthy eating habits which seems to be a constant goal but I keep trying to get ever nearer. So what are your nuts that you want to gather this Fall season as the leaves turn their brilliant colors ? What’s on your Bucket List for this season? What are you storing away for those winter months that will keep you going into Spring? Doing the Happy Soap Dance for Oct. Challenge!!! This time of year is my favorite. It has all to do with reflection of the past autumns – I’ve had some of the very saddest times of loss of loved ones– my mother died suddenly on November 1 many years ago, and tomorrow marks the first anniversary of the passing of an incredible friend who was my son’s second mother and the closest thing to a sister l had for so many years. That being said, l also want to reflect on happy times, incredibly joyful times l’ve had during this glorious time of the year. In the mountains or at the seashore, or just in my precious neighborhood that dresses up so excitedly in fall colors and HALLOWEEN garb! It’s time (as any other time) to count my blessings. Goals are to continue my path of love and light. The massage room in my house is ready, and so am l! Opening to learning opportunities and opportunities to serve humanity in whatever capacity l may, l am ready for what comes! Lou sorry this season has been tough on you but I am so happy your massage room is ready and so are you! You are such an awesome woman and healer. I wish you many clients this season as you fling your doors open wide! You’ve given me some things to think about! Wow, this is an interesting idea. I don’t think I’ve actually ever intentionally spent time in the fall planning for how I want to best use the first 3 months of the year. I usually am so glad to get through the holiday hectic season, and just default to whatever is next on the list of things to be done. But I like the idea of squirreling away some goals/plans for those months. I will be thinking on this! What a great analogy! I love this time of year: prepping for the holiday seasons, reanalyzing goals set at the beginning of the year, beginning to put next years goals together. Glad you liked it and hope brings new things to put into the works for next year! I love the fall, it gives me energy to accomplish things before the winter sets in. There is so much on the back burner but a thing or two a day or even in a week can help the ball rolling. Love it! Squirrels are the ultimate preppers!